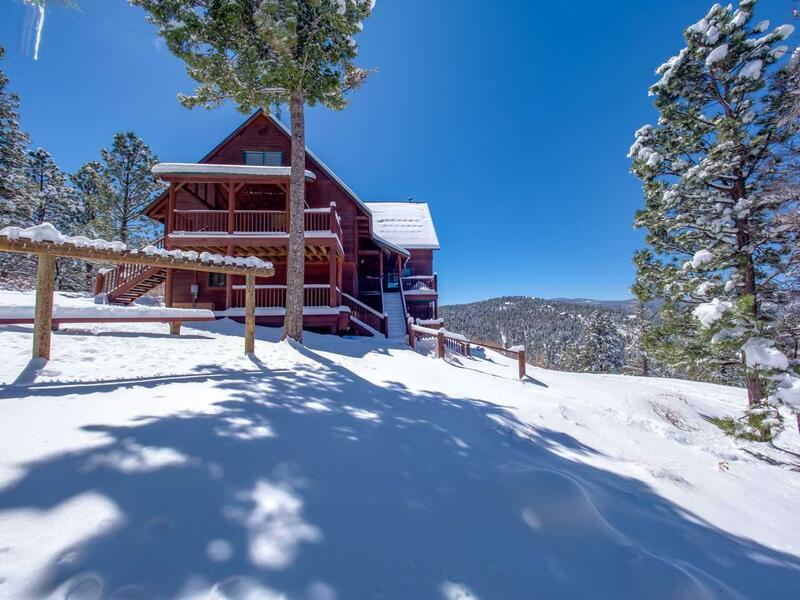 Owning a ski in ski out home at Angel Fire Resort isnt an easy thing to come by, which is one of the many reasons this home is special. 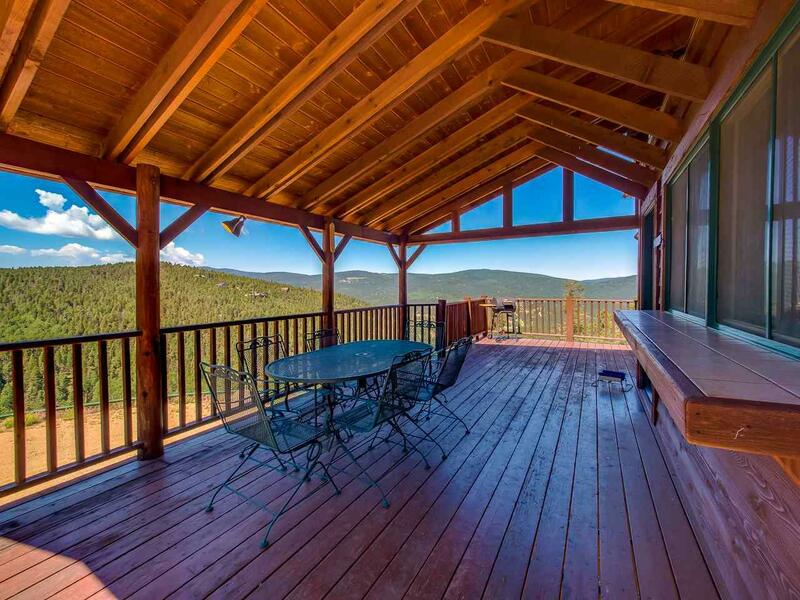 Combine that with big Wheeler Peak views, 5 outdoor living spaces, and 8 bedrooms, this home is ready to host epic adventures! Inside youll find a well maintained home that can be used as one large retreat or separated into 4 different rental units. All units have access from the outside yet are connected inside with lockable doors to keep guest separated. The top unit has 3 bedrooms, 2 baths, a sleeping loft, a full kitchen and laundry area. A half flight of stairs up is a large sleeping area with a full bath. 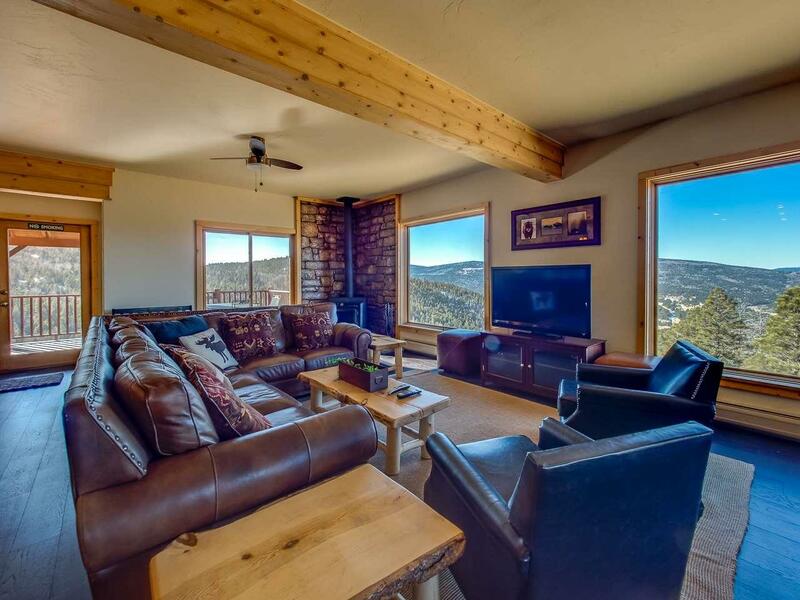 A half flight down is a large theater room with wet bar, full bathroom and deck. Moving another half flight of stairs down is a large unit with a great room containing a full kitchen, spacious living and dining with wet bar, covered deck, a full bathroom, laundry room, and one bedroom. A half flight of stairs down are two more bedrooms with ensuite baths. Finally, the lower level has a smaller unit with a deck, 2 bedrooms, a full bath, living area with an efficiency kitchen. This home also has a 2 car garage. 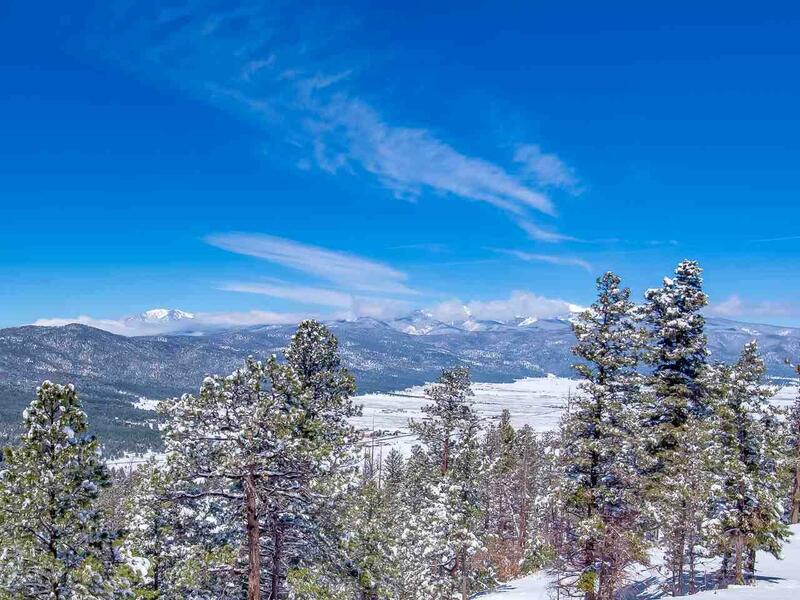 With access off of Headin Home ski run, this is a hot rental property for Skiers and Bike Park riders bringing in $53-67K in rental income per year.